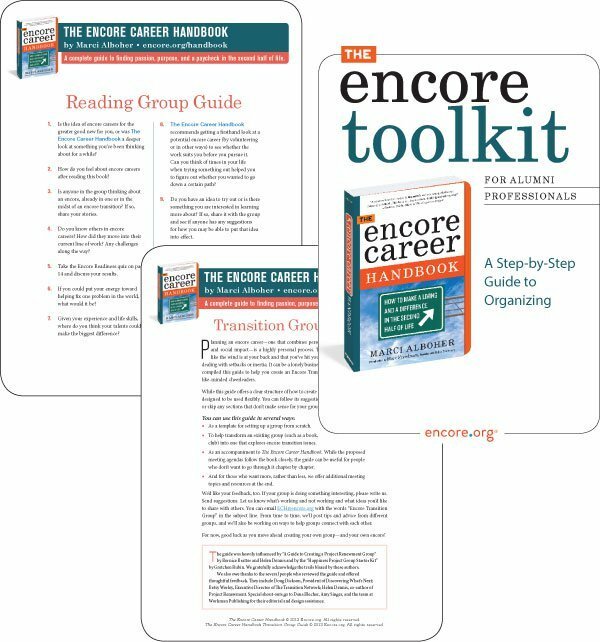 Itching to get started on your encore, but don’t know where to start? 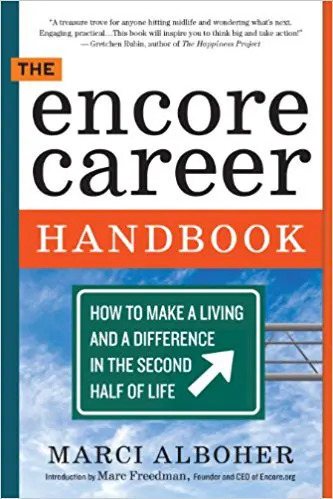 Check out The Encore Career Handbook, a comprehensive, nuts-and-bolts guide to making a difference and a living in the second half of life. Ask for it at your local library or bookstore. Take advantage of bulk order discounts when buying for your group. Contact Workman Publishing for details. How to plan your transition – whether you’re 10 years away or on the verge. How to find work that both makes a difference and pays the bills. 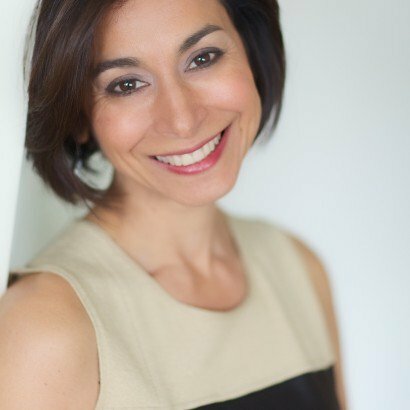 How to leverage your years of experience and existing skills in new ways. 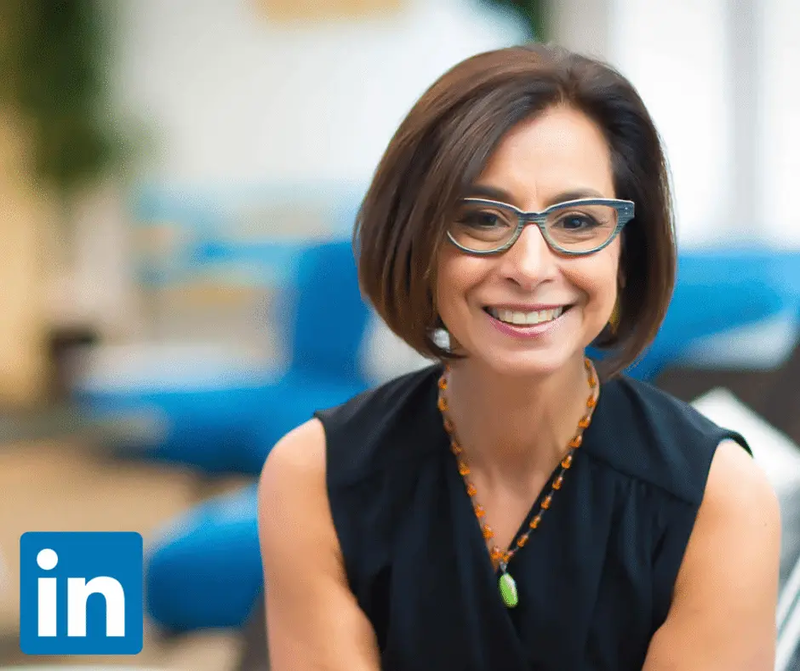 Ageism in the Workplace: What Can We Do?